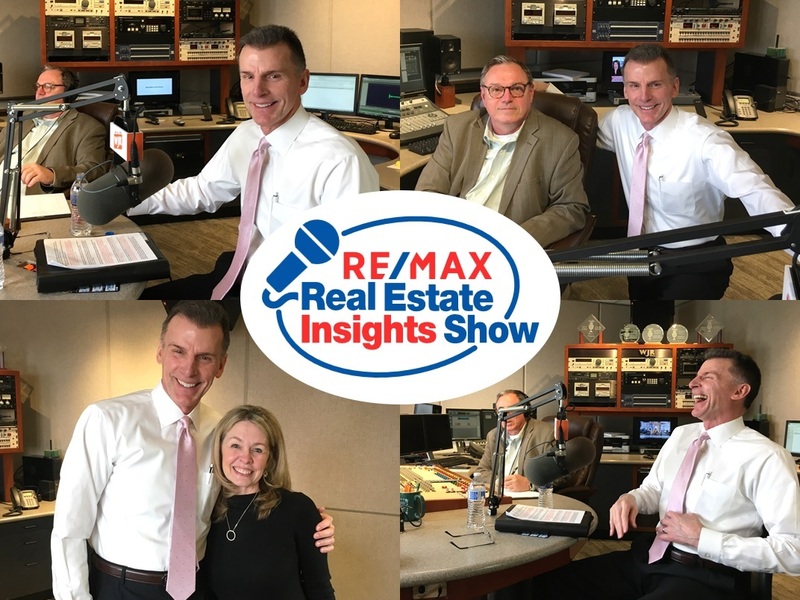 Partnered with the highly acclaimed radio program WJR News Talk, Randy Miller is often featured on the RE/MAX Real Estate Insights Show to provide his expertise and industry insight to home owners and home buyers. 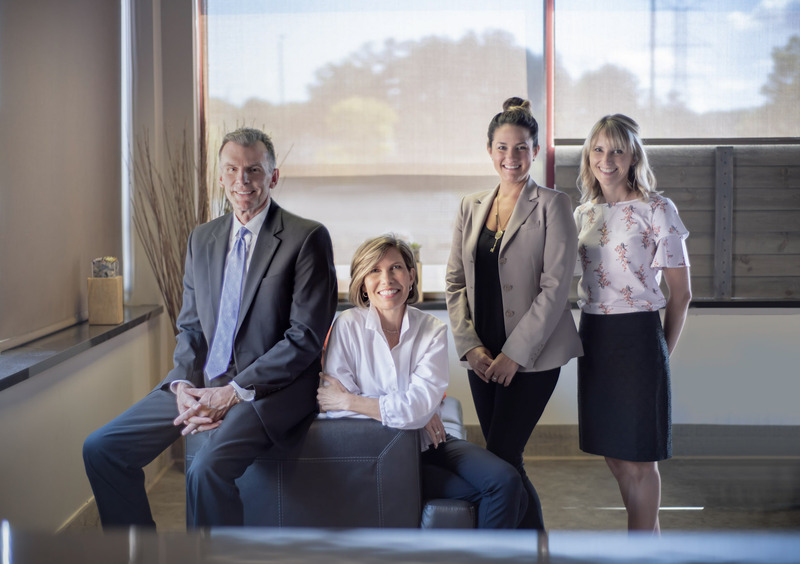 View the video below to listen to Randy's most recent interview with host Jeanette Schneider as he discusses the impact of Baby Boomers on the Real Estate Market. Visit wjr.com to view Program schedules and to listen to on air podcasts.